Tis the season to break open that piggy bank and show your loved ones truly how much they are loved. We know holiday shopping can be a real struggle but if you need some pro tips on what to get your best friend or your girl/guy this season, we’ve got you covered with the 2018 StockX Holiday Gift Guide for Bags. 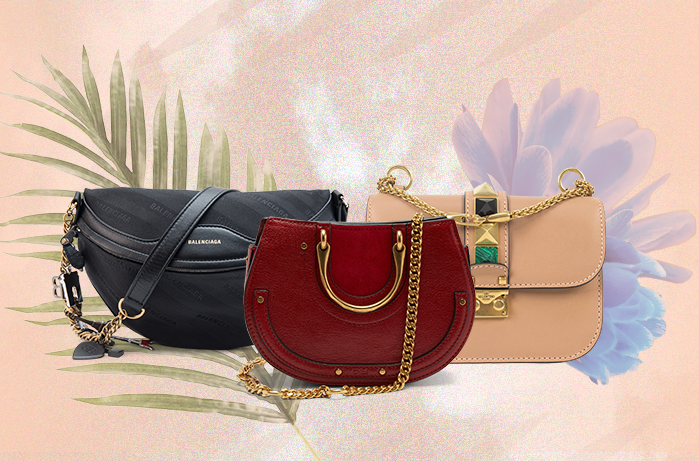 We’ve put together a little mix of bags and accessories at every price point that would be cherished and adored by all. Now all you have to do is hope you weren’t too naughty to get some bags that are extra nice. Cleans lines and a bold, recognizable logo make this card case a timeless purchase for the person in your life who you know is going to be there forever. 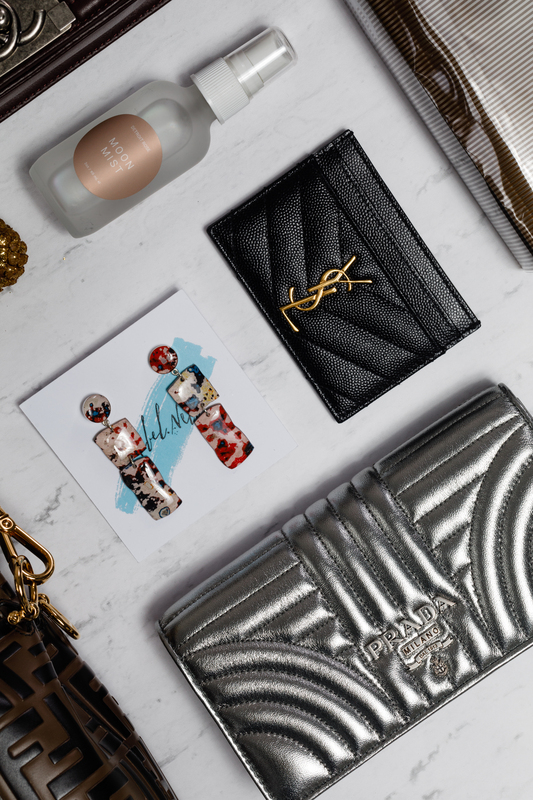 The Yves Saint Laurent logo was originally created in 1961 by Ukrainian-French commercial poster artist Adolphe Mouron who went by the pseudonym “Cassandre.” The intertwined initial design he came up with has since become the fashion house’s iconic logo. 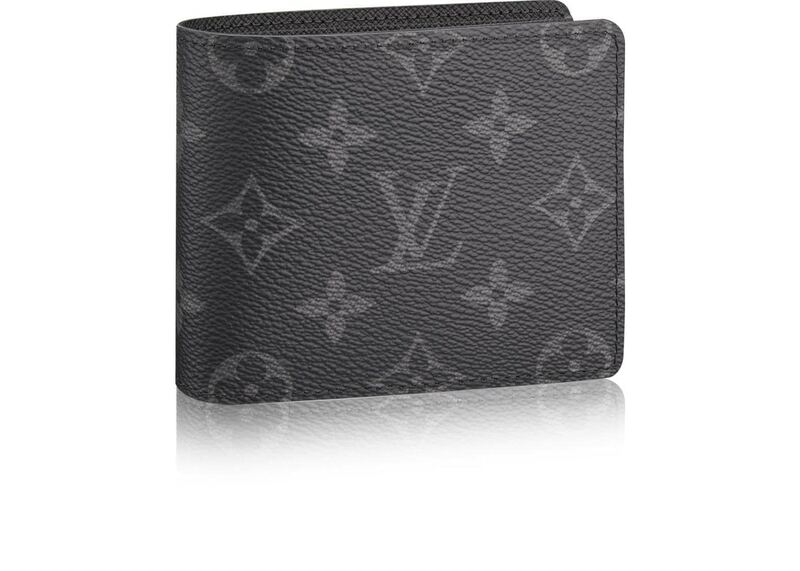 This matelassé card case is crafted from pebbled calfskin and has five slots to hold credit cards. The gift you can’t ever go wrong with because who doesn’t love a good coffee table book? 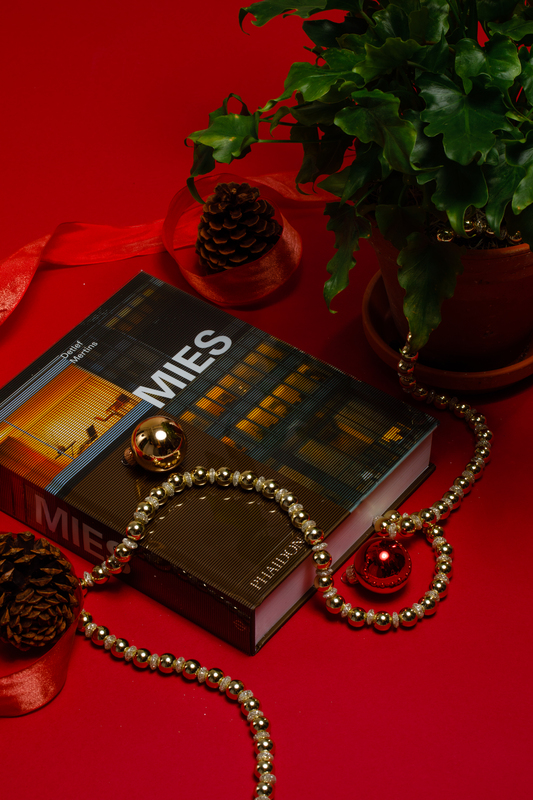 Honor one of the most influential architects of all time with this Ludwig Mies van der Rohe book that perfectly curates his creative designs in a project-by-project, highly visual style. Even if your gift-getter isn’t an architecture fanatic, this book outlines fine details in a visually pleasing way that is sure to be admired by all. Shout out to architects that have always been inspired by the beauty of Detroit. Former menswear designer Kim Jones revamped the colors of the iconic Louis Vuitton logo in 2016 at the Men’s Autumn-Winter show, by introducing the Monogram Eclipse canvas, a black and grey take on an already bona fide classic that was inspired by an original trunk from the Louis Vuitton archives. This Monogram Eclipse wallet is made of cowhide leather and a canvas lining, as well as cowhide leather trimmings. It’s roomier than you think, with three credit card slots, and several compartments. We all have that one relative or friend that loves to be extra and if you know who we’re talking about, then look no more. The Silver Prada Diagramme Chain Wallet mixes timeless luxury with the right amount of glitz. Prada has been a fashion house that has lead generations into style since 1913 and has provided highly sought after pieces to the world time and time again. Everyone loves self-care especially when it’s treating your health in the most natural and “support your local business” way. 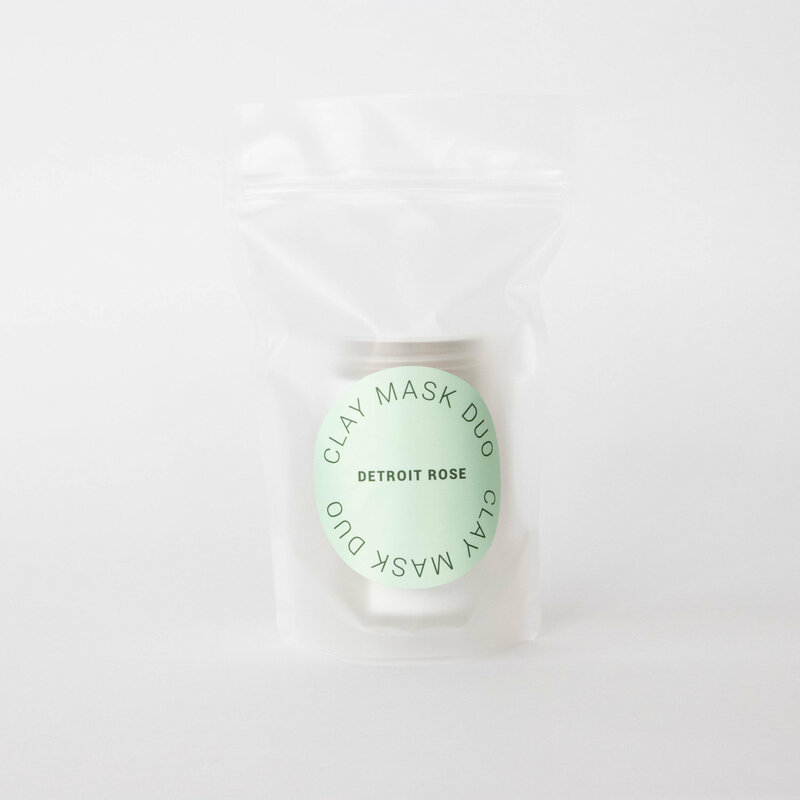 This Clay Mask Duo is a two-in-one that works to cleanse your skin as well as exfoliate it to get the best transformation and revival, hello 2019! There’s something therapeutic about finding that one perfect skincare regimen and sticking to it and this handmade, all organic duo will for sure be the go-to. Fendi went from 0 to 100 real quick this year and has appeared on everyone’s favorite influencer’s arm. The classic Fendi bucket bag has been updated with a textured, allover “Embossed” logo print to bring this universally stylish handbag that can also be worn as a crossbody with it’s removable shoulder strap. If you’re really trying to set the bar high this holiday season, the Fendi Mon Tresor Embossed Bucket Bag is the way to go. Everyone from Beyonce to Playboi Carti is rocking Gucci backpacks in 2018 so why not help your loved one greet 2019 in the most stylish way possible. 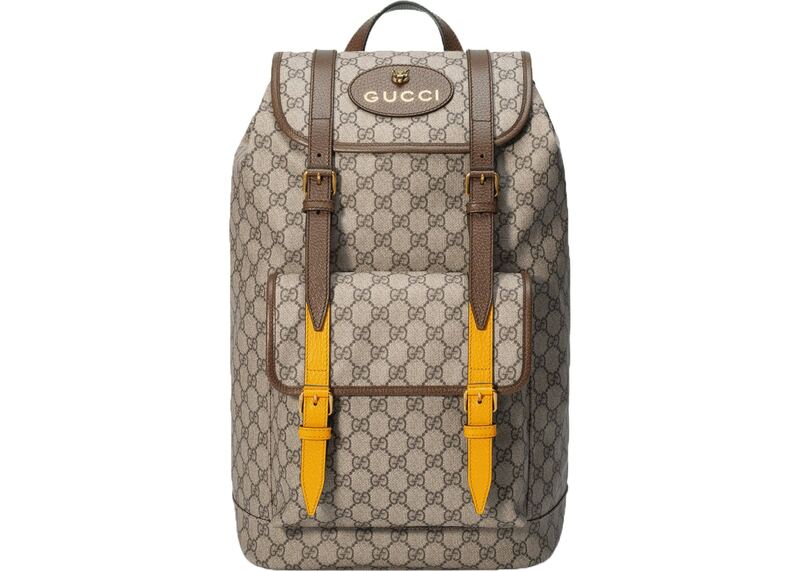 With logomania making its way back as one of the hottest trends, the Gucci GG Supreme Backpack in Beige is both multi-functional as well as a trend setter for both men and women. If you have a friend that’s sought out plant inspo only for it to quickly turn into plant FOMO (and you’re tired of hearing about it) they need Bloomscape in their life. Coming from five generations of greenhouse growers, Bloomscape’s founders want to strengthen your relationship with plants by delivering, healthy, full-grown (and Instagram ready) plants to your door, so you never have to get confused or disappointed in the plant section of your local hardware store ever again. 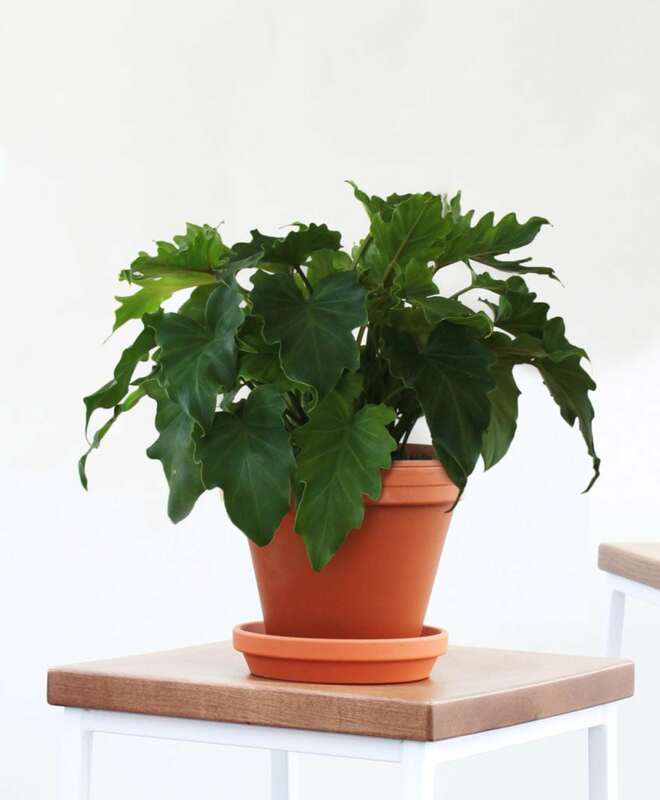 This dwarf variety of the Hope Selloum Philodendron plant makes a perfect indoor addition to a table, shelf or desk. You can’t beat a classic. Introduced by Karl Lagerfeld in 2012 and named after Arthur “Boy” Capel, Coco Chanel’s longtime love interest, this highly structured bag Chanel boy bag is characterized by distinct features, including a rectangular border, adjustable chain strap and modern interlocking CC logo clasp. A favorite of everyone from Kylie Jenner to Sarah Jessica Parker, the Chanel Boy is crafted of calfskin leather in a chevron pattern. This burgundy version is the ultimate dream bag, featuring ruthenium hardware and opening up to a fabric-lined interior with side zip and slip pockets to secure daily essentials. Founded in 2013, Detroit-based Rebel Nell is an accessory company with a mission to employ and empower women facing challenges in the city. Their products are just as special as their mission: They create jewelry from pieces of fallen graffiti found on the ground in various locations around the city of Detroit, including the Dequindre Cut. 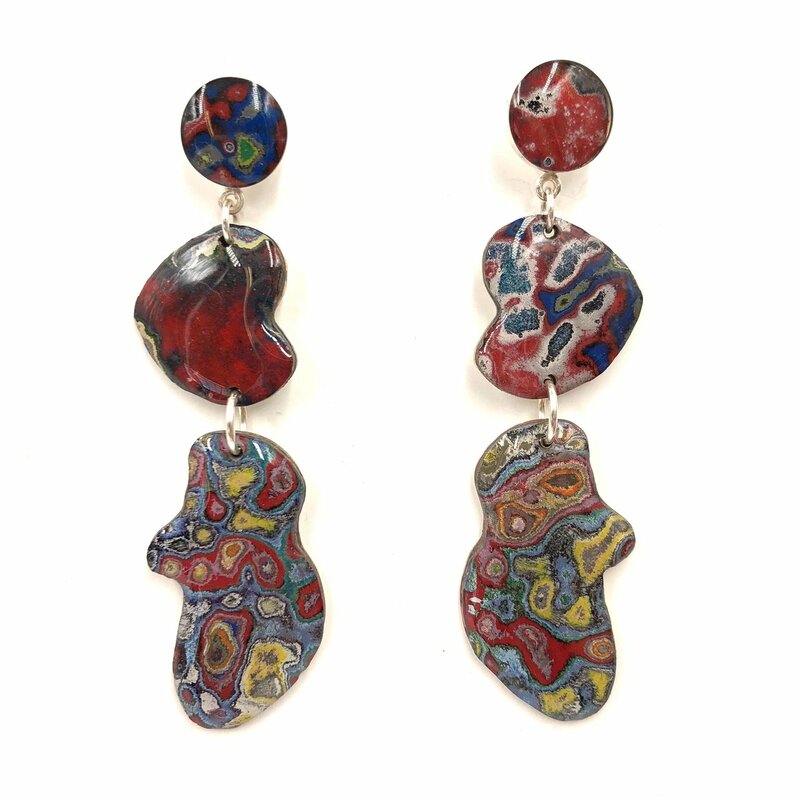 These graffiti-infused statement earrings from the Karen Collection, named after the very first Rebel Nell graduate, Karen and embody her stand out personality.